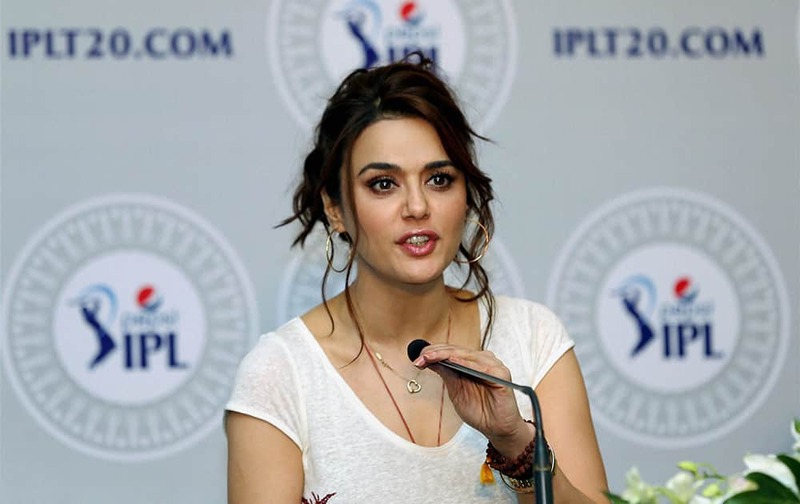 Preity Zinta, Co-owner of Kings XI Punjab after completing the IPL Auction 2014 in Bengaluru. Preity Zinta, Co-owner of Kings XI Punjab with BCCI Secretary, Sanjay Patel after completing the IPL Auction 2014 in Bengaluru. Nita Ambani, Mumbai Indians owner along with her Son Akash Ambani and Former Cricketer Anil Kumble after completing the IPL Auction 2014 in Bengaluru. 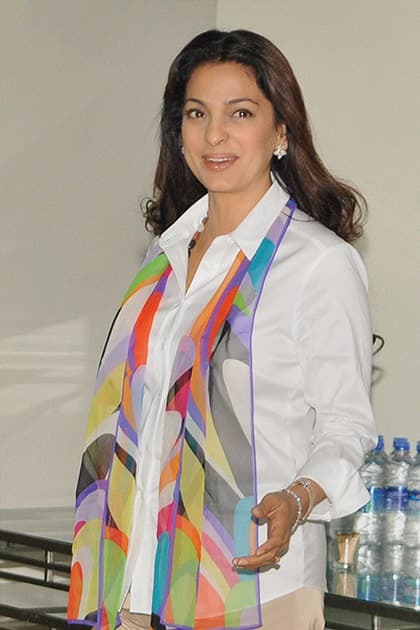 Juhi Chawla Co Owner of Kolkata Knight Riders after completing the IPL Auction 2014 in Bengaluru. 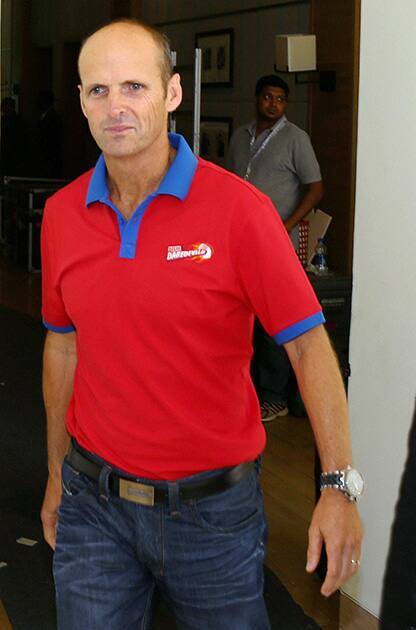 Gary Kirsten during the IPL Auction 2014 in Bengaluru. Nita Amban, Mumbai Indians owner after completing the IPL Auction 2014 in Bengaluru. 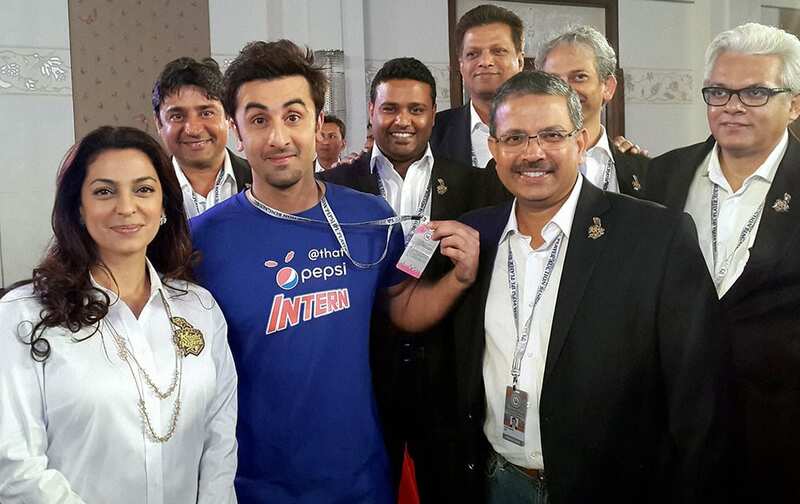 KKR's Juhi Chawla and actor Ranbir Kapoor with others during the IPL Auction 2014 in Bengaluru. Preity Zinta, Co owner of Kings XI Punjab along with Sanjay Bhangar of the team and Krishnamachari Srikkanth of Sunrisers Hyderabad at a press conference during the IPL Auction 2014 in Bengaluru. Co-owner of Kings XI Punjab Preity Zinta addressing the press during the IPL Auction 2014 in Bengaluru. Owner of Royal Challengers Bengaluru, Vijay Mallya with T S Sekhar of Delhi Daredevils addressing the press during the IPL Auction 2014 in Bengaluru. Preity Zinta, Co-owner of Kings XI Punjab arrives to attend a press conference during the IPL Auction 2014 in Bengaluru. 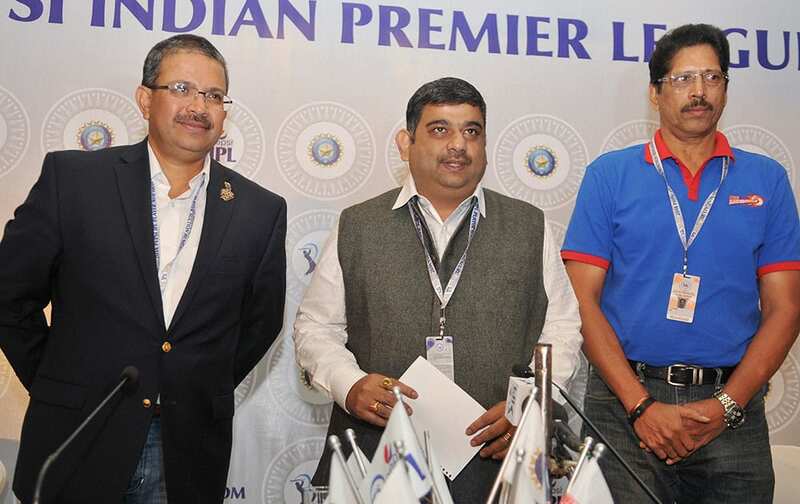 IPL Chairman R Biswaal along with Delhi Daredevils' T S Sekhar and Kolkata Knight Riders MD and CEO, Venky Mysore at a press conference during the IPL Auction 2014 in Bengaluru. 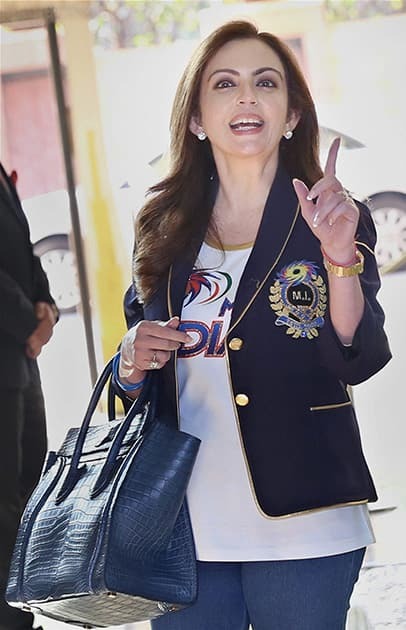 Mumbai Indians' owner Nita Ambani during the IPL Auction 2014 in Bengaluru. 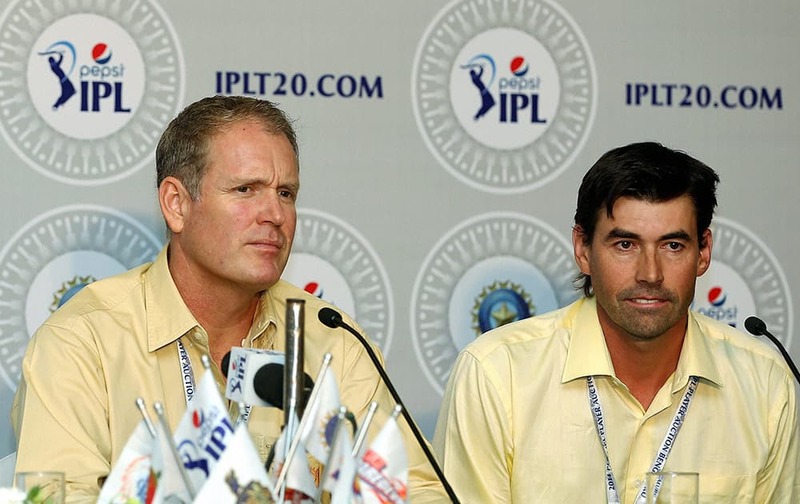 Tom Moody and Stephen Fleming of Chennai Supper Kings addressing the press during the IPL Auction 2014 in Bengaluru. 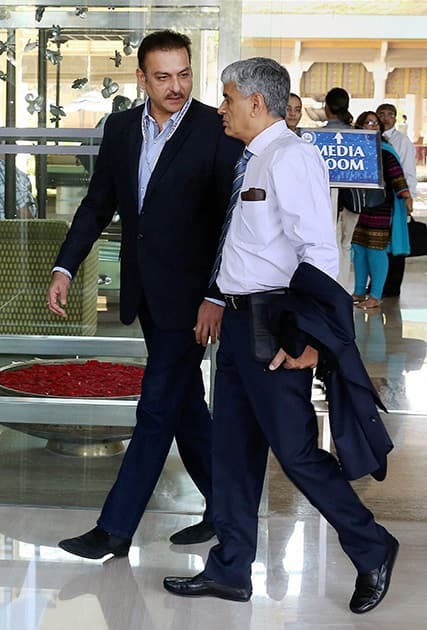 Former Indian cricketer Ravi Shastri arrives for the IPL Auction 2014 in Bengaluru.